Our Guide to Shopping at Costco! Hi guys! Happy Tuesday! Long time, no see – summer is in full swing, and business is booming. I feel like I am never in front of my computer anymore, and I’m starting to wonder if that will ever really change. Well, I’m here today so let’s jump in. A few weeks ago I talked about grocery shopping and asked you guys if you wanted to hear about our switch to being Costco shoppers. The answer was a resounding YES, so here I am with a pots about all things Costco! First things first, I just want to clarify that there is no partnership or sponsorship here. This is just our family, paying for our membership, buying our groceries, and loving our experience. Nothing more to it – although we do use our business membership for company things too – an added bonus! For many years I’ve been jumping around to various grocery stores. Despite many friends telling me I needed to join Costco, I was hesitant because it’s 20+ minutes from our house. I like convenience! So up until last fall I was doing most of our shopping at Trader Joe’s and Whole Foods. I was spending a TON of money, and felt like I was at the grocery store every other day to “just grab a few things.” When the New Year rolled around, we decided to overhaul our grocery budget and focus on drastically reducing what we were spending on food and household items. Not to mention all the time wasted for short grocery ships, and threats made to small children for misbehaving in grocery stores and fighting over who gets to push the kid’s cart (WHY DO THESE EXIST?). And so starting in January, we switched our shopping almost entirely over to Costco! After six months of this, we have it down to a pretty good science, and we have cut our grocery spending by more than half of what we used to spend each month. My goal is two make two Costco runs each month – one big and one smaller – and then very minimal supplementing from other stores for a few specific items (which I will get to at the end). Related, see this massive “floating island” hanging from the ceiling? I actually bought it last year. I am that person. I stood there staring at it for like 45 minutes the day before we left for our lake trip, and the 50% discount was too powerful for me to resist. I’m pretty sure Casey considered filing for divorce when he saw it. It is HUGE and ridiculous, and I can’t wait to take it to the lake again this year. No regrets! Another seasonal impulse buy was this foldable wagon we got for our beach trip last summer. I know I’ve told you about it here no less than 400 times. Truly, some of the best $50 I’ve spent as a parent. We use it instead of a stroller now that the kids are bigger, and we have taken it all over the country by rolling it straight through the airport. 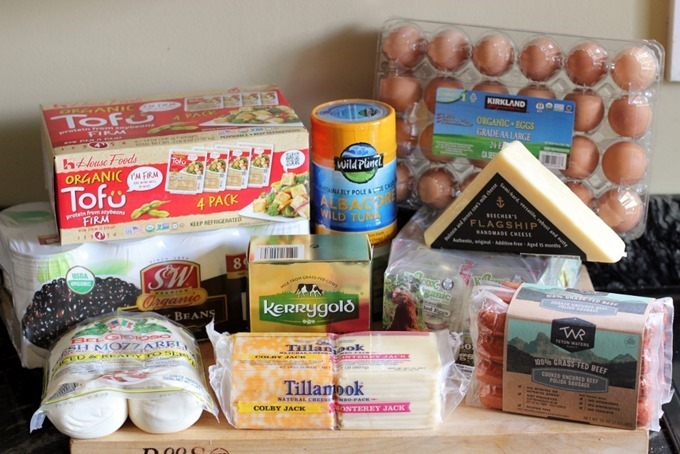 Moving on from excessive impulse buys – since I’m trying to show you how we SAVE money at Costco – here are a few of my favorite items that I didn’t actually purchase on this particular shopping trip. Eventually I’m going to show you what I DID buy for a standard monthly grocery haul, but first these are some favorite we already had on hand. 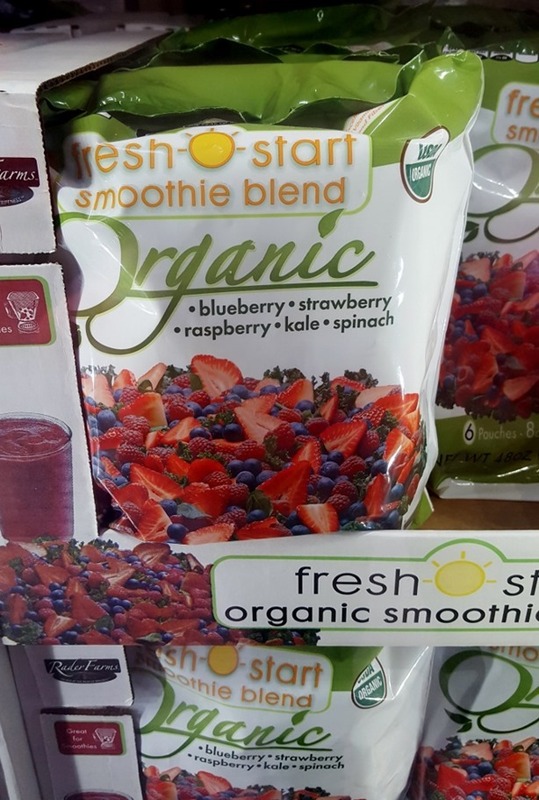 Love these frozen smoothie mixes – so many good organic frozen options, including these fruit and veggie packs that are perfect for the kids’ smoothies. We use these almost daily! Also, I know one of the big hurdles a lot of people feel toward box bog bulk shopping stores is lack of healthy/organic options. Personally, I haven’t found that to be the case at Costco at all! 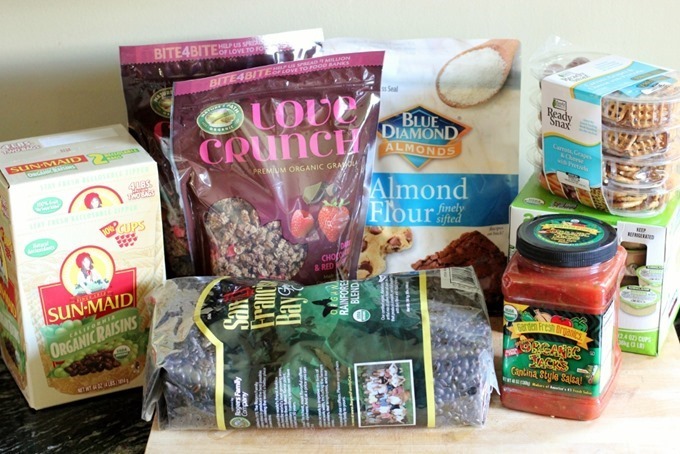 Yes, you can find conventional basics, but you can also find plenty of crunchy natural foods as well – and for WAY better prices than health food stores. We always have these big bags of organic hemp and chia seeds in our pantry! 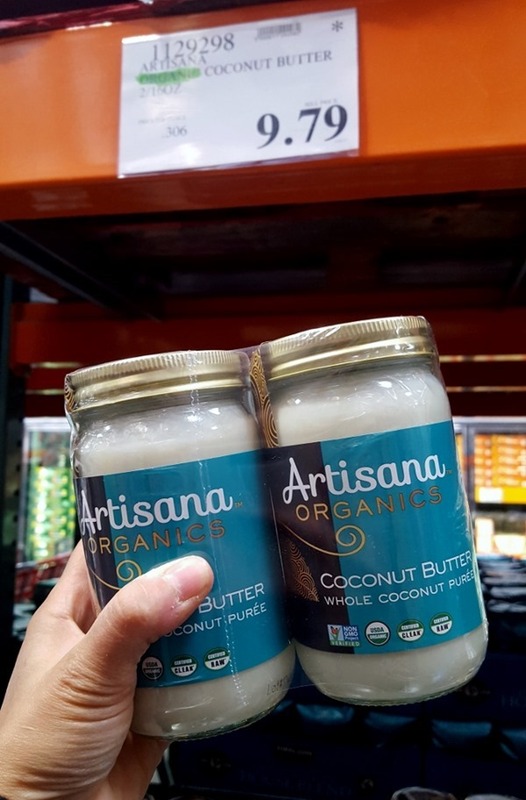 I found this organic coconut butter on my May trip to Costco, and still have over 1.5 jars left, so no need to restock any time soon. It is super delicious on toast or oatmeal, and the $9.79 price for a 2-pack is insanely cheap. Another pantry favorite – avocado oil mayo! We use this for egg salad and Casey adds it to tuna salad – it is so delicious and we prefer it to regular mayo. 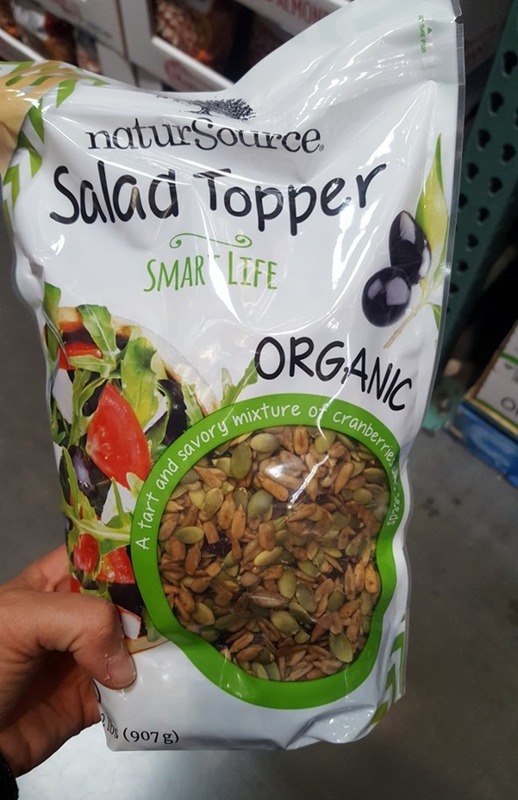 I keep a bag of this organic “salad topper” mix in our pantry at all times. I never put it on salads, but use it as a nut-free trail mix for the kids instead! Since so many schools and activities are nut free, I always try to do allergy-friendly snacks when we are out of the house. My kids love taking baggies of this on the go! Okay, now onto what we bought for our monthly haul. These are all the things I got for our family’s June 1st groceries, and I expected this to last for about 2 weeks. I broke it out into categories to streamline a bit. First up – fruit! 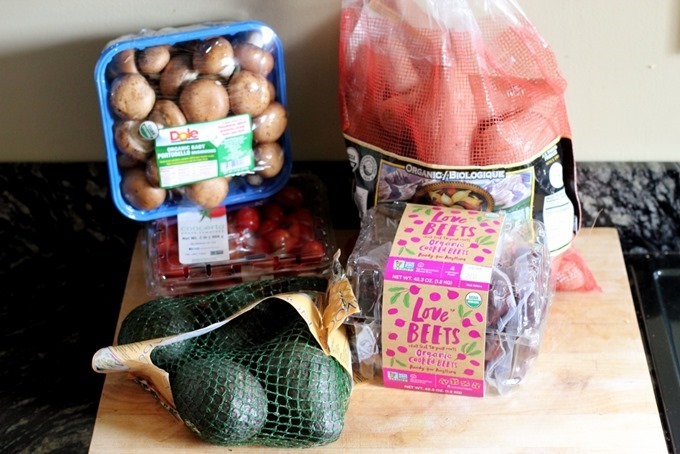 One of our biggest reasons for switching to Costco shopping has been the produce selection. 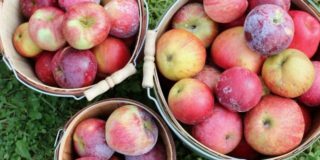 There is a good selection of both organic and conventional – we typically buy organic when it’s one of the items from the “dirty dozen” list, or when the price is comparable. 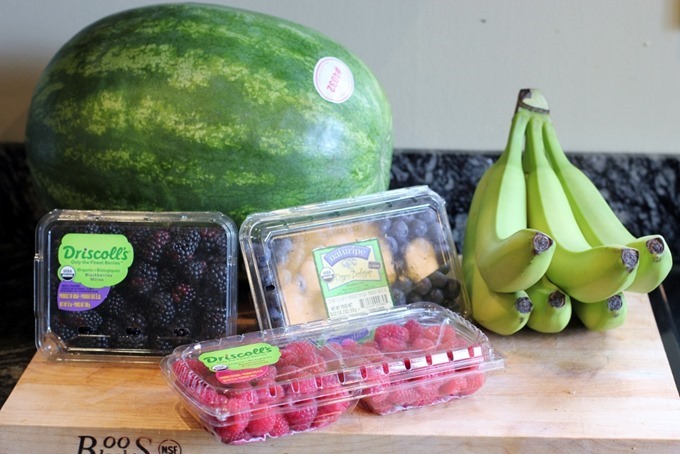 For this month we grabbed a GIANT watermelon, a bunch of bananas, organic blueberries, organic blackberries, and organic raspberries. Hooray for summer fruit! I also love all the bagged salad mixes! I find that these keep really well – even a week after purchasing, so I typically use these up last. 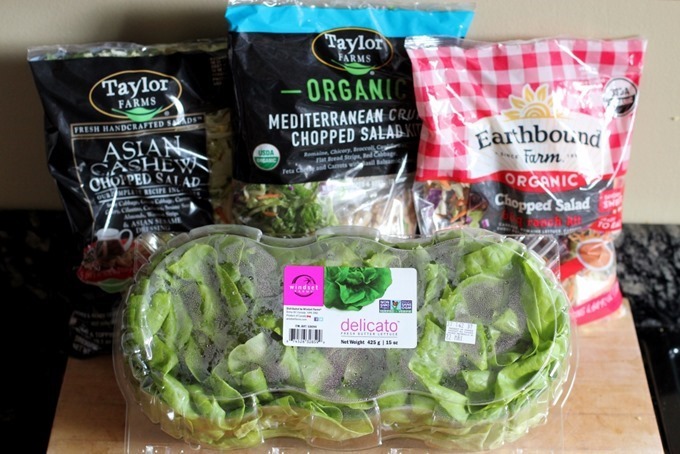 The 3-pack of butter lettuce is one of my favorite items – lasts so long and is SO good for salads or lettuce wraps. Veggies, veggies, and more veggies. I also grabbed a giant bag of organic sweet potatoes, a big bin of organic baby portabello mushrooms, five avocados, a big tub of cherry tomatoes, and pre-cooked organic beets. 1. Eat the most perishable items first – greens, berries, asparagus, etc. Save the heartier things like sweet potatoes, carrots, and tomatoes until later in the month when produce is getting low. 2. Cook in BULK. I always like having leftover cooked veggies in the fridge for lunches or easy dinners the next day, so when I’m making a fresh dinner I tend to double the portions from what we actually need. I cook whole sheet pants of veggies and plan for lots of leftovers. We rarely have to toss anything that has spoiled! 3. Plan meals around vegetables. 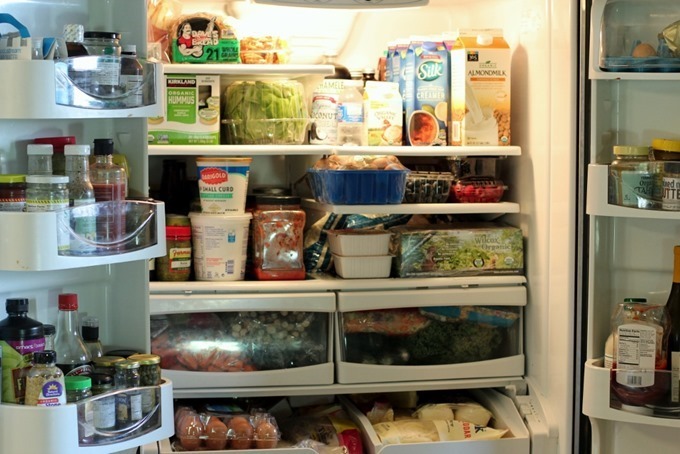 I start our month with our most veggie heavy meals, since that’s when our fridge is the most stocked. Later in the month as the produce stock runs low, I do things like soups or curries that might not be as veggie-packed. Pick your recipes and dinner menus based on the most fresh ingredients you have, and use the pantry around them. 4. Eat at home! Now that we are more mindful of our grocery/food spending, we almost never eat out or get takeout. 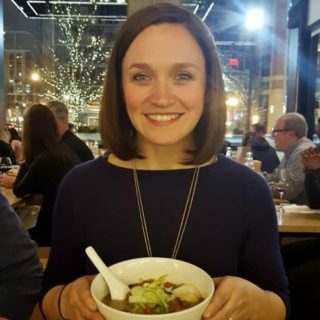 We eat what we’ve already paid for, and all four of us typically eat every meal at home. A ton of these veggies also go into the kids’ school lunches! Fresh cut veggies are the quickest and easiest way to fill up the lunchboxes in the mornings. I always toss in a handful of cherry tomatoes, or some cucumber slices with hummus – so easy. Moving along – pantry stuff! 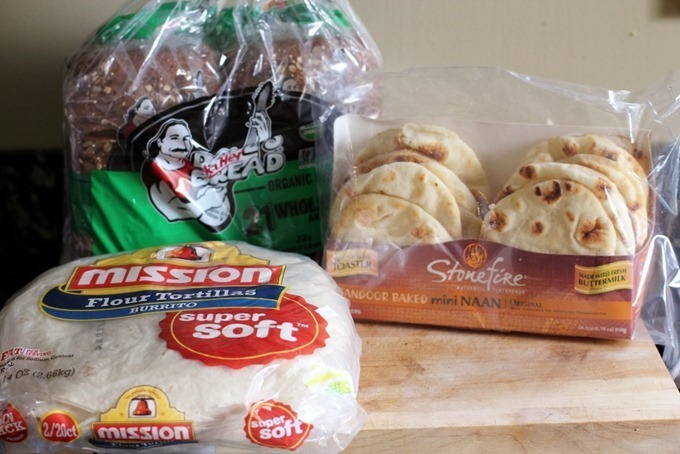 In the “bread” category, we always get a 2-pack of Dave’s Killer Bread along with a package of these mini naan breads. The kids love them for cheese sandwiches or for dipping in soups. Every few months, we also get a 40-pack of tortillas, and I freeze half of them right away. We use them for burrito nights, and I use them for roll-up sandwiches in the kids lunches. The cheese selection at Costco is insane – any and every kind you could imagine. And since cheese doesn’t go bad super quickly, it’s no big deal to buy in bulk. We get different kinds every time to mix is up! Here is our very full fridge in all it’s glory, after unloading! 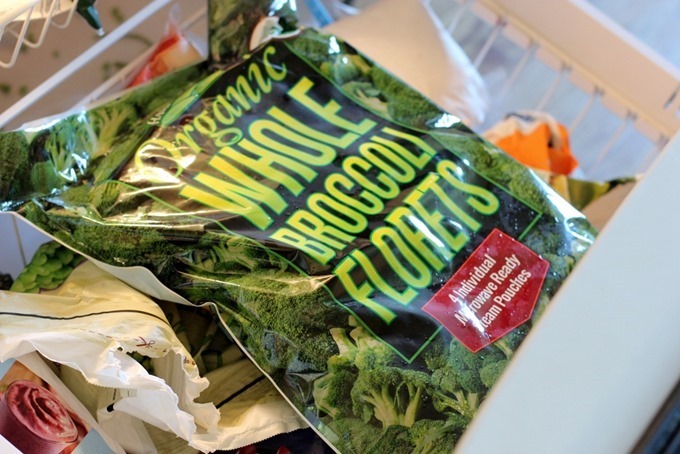 A few more final items – a big bag of organic broccoli! This was my only frozen purchase this month, but that’s because I bought so much fresh food since it’s all in season right now. But there are a TON of great frozen fruit and veggie options too, that we take advantage of in the winter months! 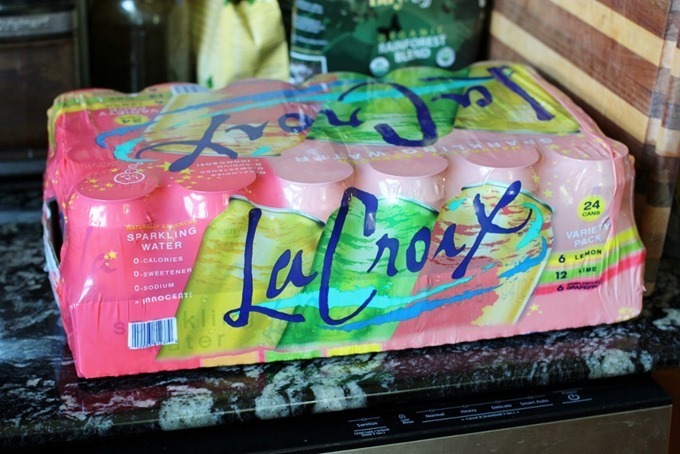 And a final splurge – this was the first time I’d ever seen LaCroix at Costco! I couldn’t resist this multi-pack, but I’ll admit we went through it wayyyy too quickly. If I buy it again, I’ll enforce a rule that we are each only drinking a max of one per day! 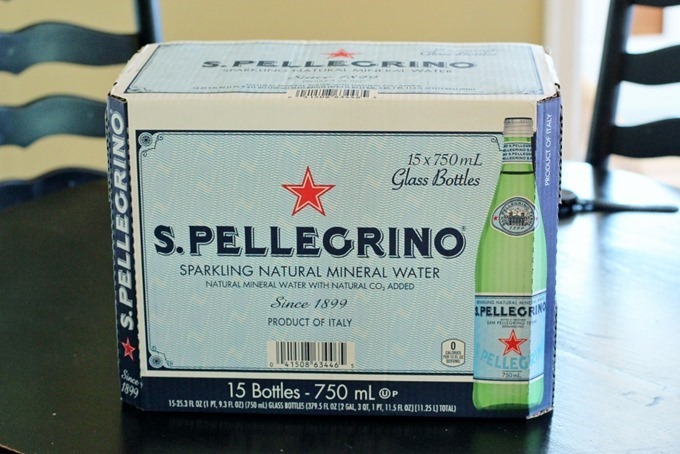 Last item, another splurge – it was the first day of monthly coupons the day I went, and this box of Pellegrino bottles was $5 off. It was too good a deal to resist, and I filled up our wine rack with all the bottles – it looks so pretty! The grand total for our June 1st grocery haul? $324.26! Definitely not a small amount, but this has lasted us 2.5 weeks with very little outside supplementing. 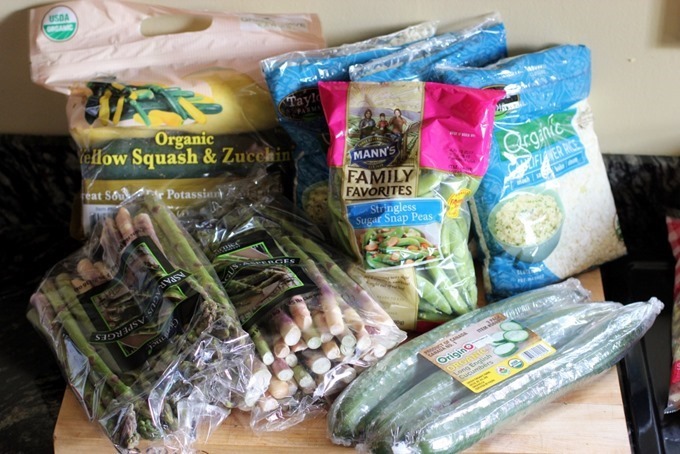 My goal is to spend less than $600 each month on groceries, and this is a great start to staying on track. We are super lucky that a brand new Amazon Fresh pickup spot just opened less than a mile from our house, so we can order these few items through our Amazon Prime membership with no extra charge. So far, I’ve found the Amazon prices to be super reasonable too (only $2.50 for a half gallon of almond milk!). This means no more trips to Whole Foods where I accidentally spend $150 on seven items. So that’s how we are grocery shopping these days! I’m glad I finally bit the bullet and decided to consolidate both our grocery spending, and the amount of TIME we were spending running in and out of grocery stores. Where are you guys shopping these days? Any Costco favorites I’m missing out on?? I got a Costco membership to buy food for a big party. I’m definitely NOT making the most of it, though, so I really appreciate your tips. The Good Foods organic chunky guacamole (3 packs) is the best! And maple syrup is always in our cart there too. Great post! We are BJs members (mostly for big purchases & gas prices), but I really should buy more in bulk there. I’ve heard Costco’s produce/natural selection is a bit better, but it’s not super convenient for us. BJs does not even have a fraction of the organic products that Costco does (which I did not realize until I read this post). Sigh. :( BJs is right around the corner from my house and my work pays for my membership. Emily, I’m just amazed at the difference between Costco and BJs. Costco has WAY more organic and healthy options. I mean it’s like night and day. We have a BJs nearby and no Costco in the towns near me. I loved this post! It was so cool to see how you’re saving money and what you buy! 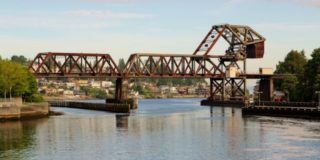 Perhaps it was already mentioned but, be sure to sign up for the Executive Membership and get 2% back. It will pay for your annual membership and you’ll have $$ leftover to buy “fun stuff” when you renew. Enjoy! 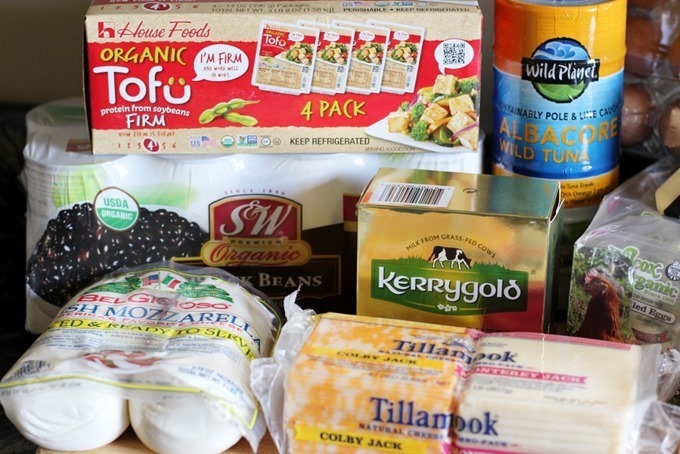 We love Costco and Amazon Fresh! We use those two primarily and then occasionally grab something at Trader Joe’s or Safeway and I’m hoping to hit up some Farmers Markets now that it is summer too. We just went strawberry picking today. I didn’t expect the kids to like it or cooperate much but they had so much fun we accidentally brought home almost 5lb of them, plus a bunch of cherries. I know what we will be eating a lot of for a few days! 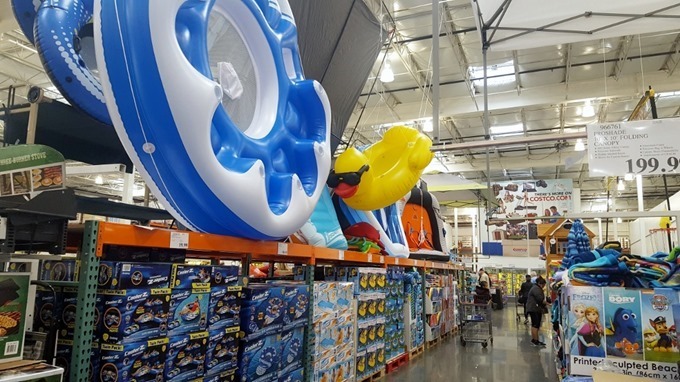 We get a lot of the same things at Costco that you do but you have a few things I’ve never seen before or thought to look for there so I am going to have to look the next time we go! 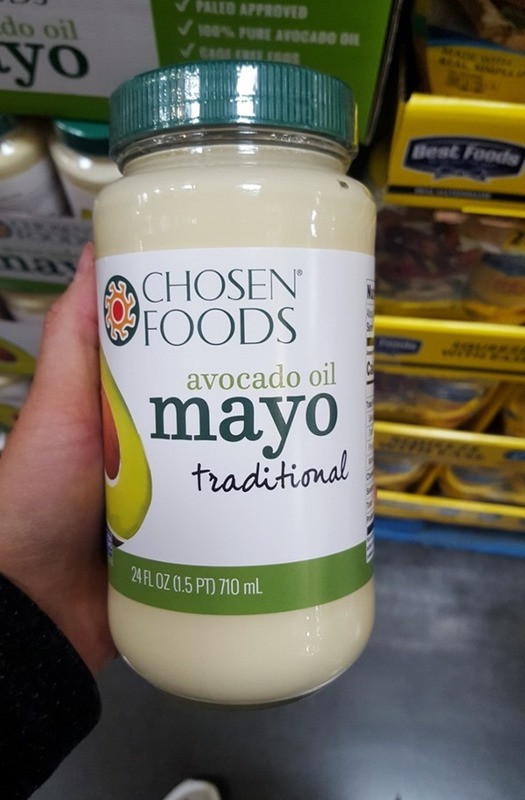 So bummed I just bought a brand new mayo because I want to try the avocado oil one :-) Great post! They put that seasonal stuff in the front when you first walk in to GET YOU. I also have spent an inordinate amount of time staring at it, like man that is a good price – we need this in our lives! 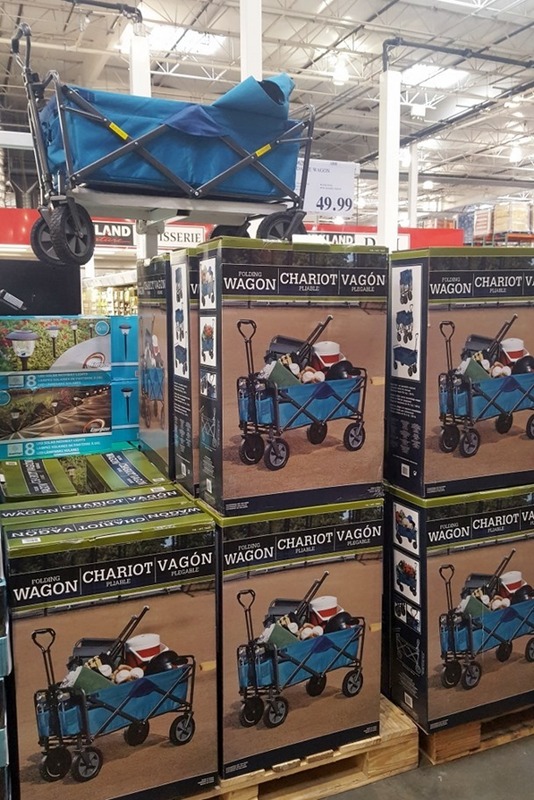 The Costco wagon is everything, worth every penny. We have a 3 year old and a 1 year old. 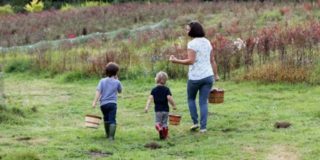 We have never used the wagon for any actual gardening. It’s great for hauling your kids around festivals and fairs throughout the summer. 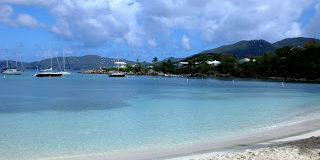 its worth the drive, mines about the same and I try to get there twice a month. they really do have the best selection. I also have bj’s however because there right down the road and have the gas. one nice thing is bj’s allows manufacturer coupons on top of their store coupons. costco and sams club do not allow manufacturer coupons at all. Hi! Quick question. What do you do with that rolling wagon once you get to your airplane? Does it count as a carry on?? Hi Mary! I think she mentioned in an earlier comment that you can gate-check it for free (like you would a stroller) right as you get on the plane! But they only let you do this free-of-charge if you have kids and are using it as a stroller. 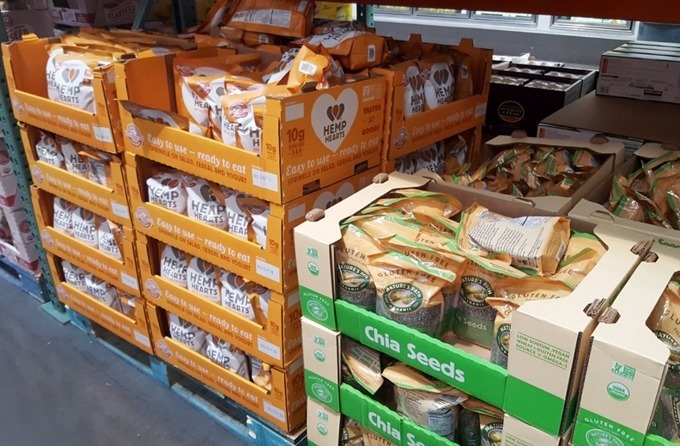 For those that do buy nuts, I’ve found Costco to be a much better deal than other stores – even when comparing against bulk prices. I regularly buy Costco brand pistachios and pecans. I also buy my honey and vanilla at Costco – and I love their pesto! Luckily I live where there are so many local produce stands- the summer isn’t the problem. All the usual stores (Fred Meyer/Winco/QFC/Safeway) are all smaller footprints and lack selection that I know the bigger versions have. Winco is closest to me, and has really upped their organic selection in general, produce and bulk food options. I just find the availability to be extremely inconsistent and freshness to be questionable. As for Costco- the closest one (still far away) is small and a pain in the buttocks to get to. However…. *drumroll* My little town is getting one that is set to open either right before the new year, or right after. Land clearing started in March. I honestly cannot wait. It’s supposed to be the bigger ones so hopefully that will help with quality and selection. It will be within 5 miles of my house- one street navigations/ straight shot kind of close. :D That is way more exciting than I imagined. I’d still love a Trader Joes though. But Costco will do. Once that gets in- I can definitely see myself shopping there more for perishables. Great tips :-) Cosco is fab for certain things, but I love Trader Joes… if only they would offer delivery! I too am a Seattleite and Costco grocery shopper. It has saved us so much money over the past couple of years, especially on things like formula, milk, wipes, diapers and clothes for my kiddo. When I saw that LaCroix on my weekly Costco run yesterday, I had to text a photo to my friends. SUCH a good deal! I would love a follow up post with what you made with these groceries! Costco is one of the things I miss about living in the US.. Thank you for this post! I love Costco too but always feel like I spend soooo much money there–honestly I can’t leave without spending less than $350. We have 3 kids and it really goes to good use. I too wish they had better yogurt and cottage cheese options. Thanks for making me feel better about my Costco addiction! Thank you Emily for posting your thoughts. It was entertaining and fun to read. Especially what you said about the seasonal section and the kayaks and so on. It made me laugh and recognize myself;) From my point of view you are doing a damn good job. And I bet you know that. Just wanted to let you know that there are people out there who love your posts and enjoy what you write. You had me until you got to the price. From what I can see on the receipt, it looks a little high. 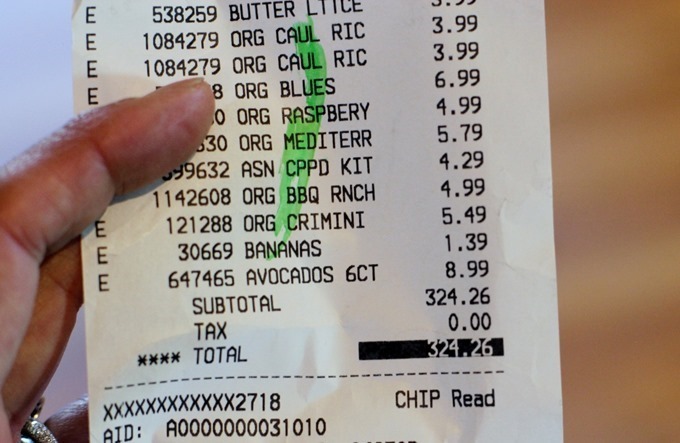 A 4-pack of organic avocados at trader joe’s is $4 and you paid $9 for six. Organic cauliflower rice is $2 per bag at trader joe’s and you paid double that. Maybe the bags are bigger at Costco but it doesn’t look like it. 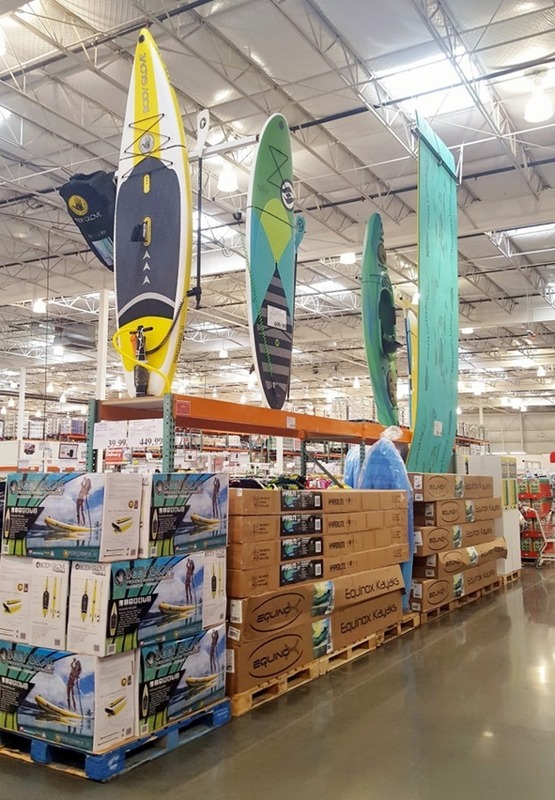 I’m sure some things are a better deal at Costco, but when you factor in the cost of the membership I am doubtful that it saves much overall…though I guess if you are keeping tabs on your grocery spending you would know! The product size at Costco are MUCH bigger than Trader Joe’s! I’ve shopped at TJ’s for years. The riced cauliflower for example is a 2lb bag, vs the Costco 1lb bag, and is also all organic (which the trader joe’s fresh version is not! ).